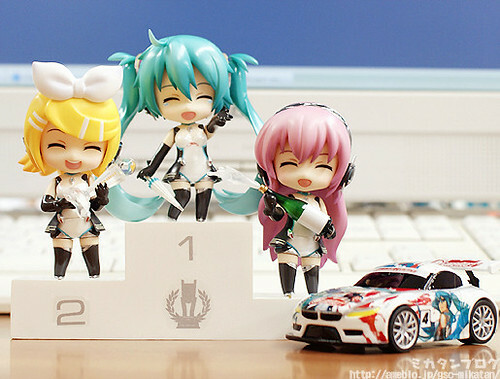 This entry was posted in News and tagged good smile racing, hatsune miku, kagamine rin, megurine luka, nendoroid, racing, vocaloid. ← Happy Birthday, Megurine Luka! 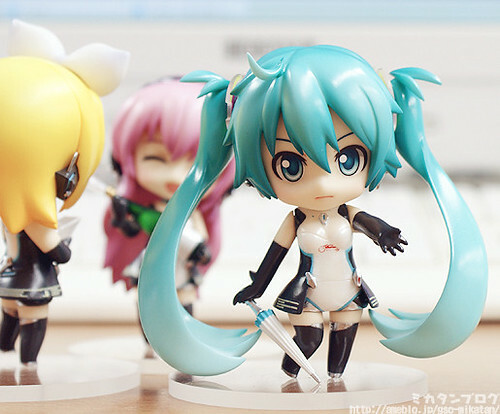 *Punches Miku in the face* GO AWAY.